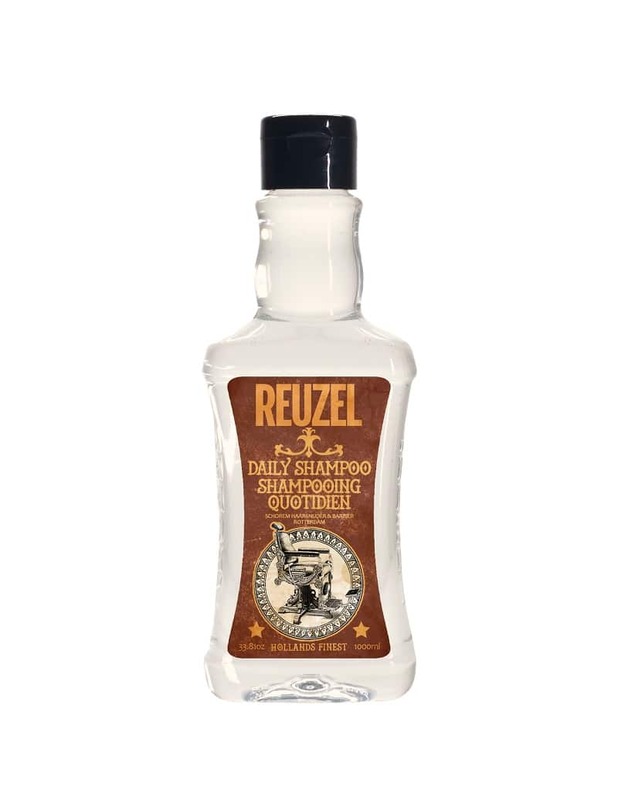 Reuzel Daily Shampoo is infused with our Tonic Blend of Witch Hazel, Nettle Leaf, Rosemary, and Horsetail Root is ideal for all hair types and frequent use. Helps provide effective cleansing and moisturising benefits, while cooling and stimulating the scalp. 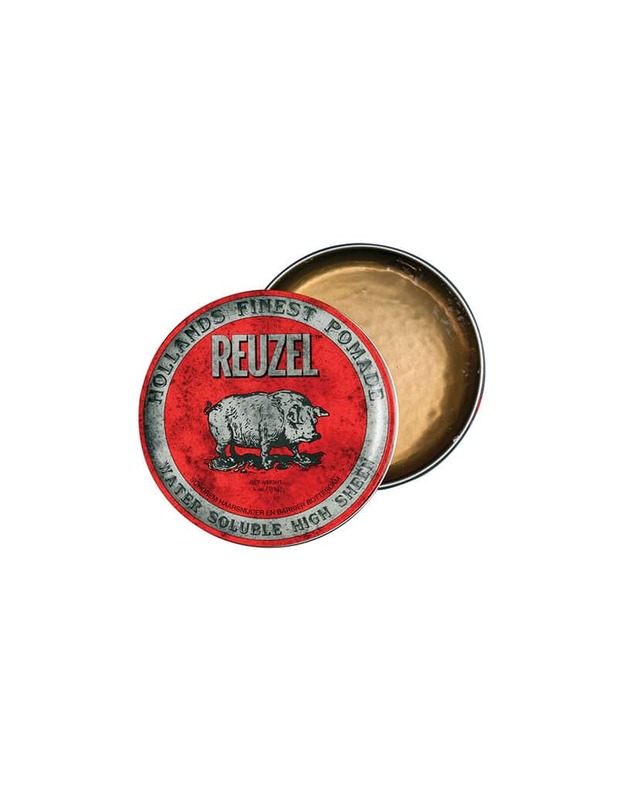 Reuzel RED Pomade is a water soluble formula, packed with high sheen. Holds like wax, yet rinses out easily like a gel. Retains Pliability in the hair throughout the day and never hardens or flakes. This super concentrated pomade works on any hair thickness or texture and creates a polished look for any hair style. 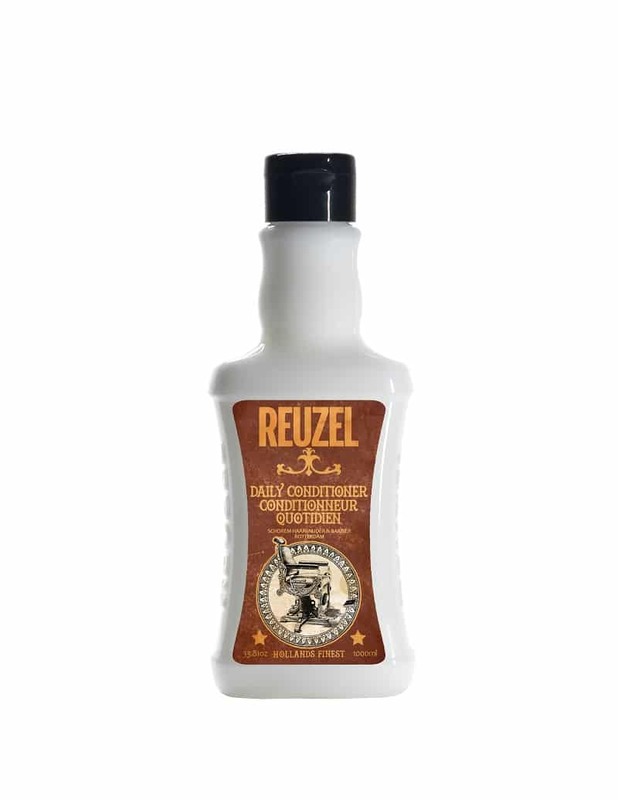 Reuzel Daily Conditioner is a lightweight, moisturizing conditioner infused with our Tonic Blend of Witch Hazel, Nettle Lead, Rosemary and Horsetail Root that is ideal for daily use on all hair types. Helps leave hair feeling conditioned and looking healthy while cooling and stimulating the scalp. Reuzel Scrub Shampoo is a unique Combination of cleaning and scrubbing agents, along with our Tonic Blend of Witch Hazel, Nettle Leaf, Rosemary and Horsetail Root, which provides a healthy lather and deep clan while promoting scalp health. Removes product buildup, dirt, pollutants, chlorine, excel oil and other dulling residues from your hair and scalp, while remaining gentle. 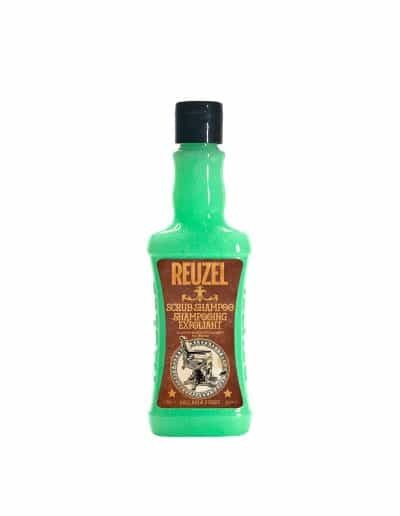 Reuzel Beard Foam, you’ll look well maintained with a beard that’s incredibly soft and groomed with our revolutionary, patent pending, leave-in beard conditioner. Beard foam deodorizes your beard and absorbs quickly helping to tame and control. 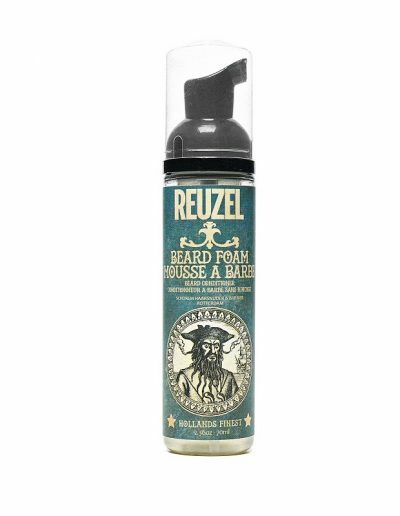 This foam gives beard a healthy gloss while making it easier to trim and shape. Reuzel Grease is a versatile wax and oil based product that allows you to control its strength and degree of shine. 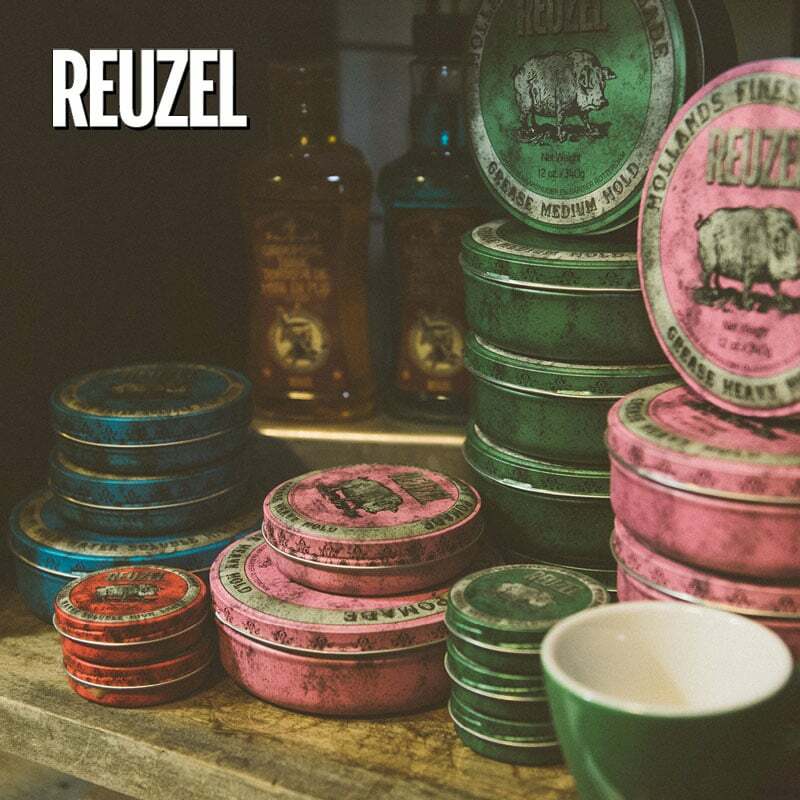 Reuzel Grease is strongest when applied to dry hair. For the heaviest hold, apply to blow dried hair, for a medium hold, apply to towel dried hair. The Green Pomade provides a medium hold for styling hair. Apply Reuzel Grease by working an ample amount of Grease between the palms of the hands until it warms and softens then apply thoroughly through the hair from roots to ends. 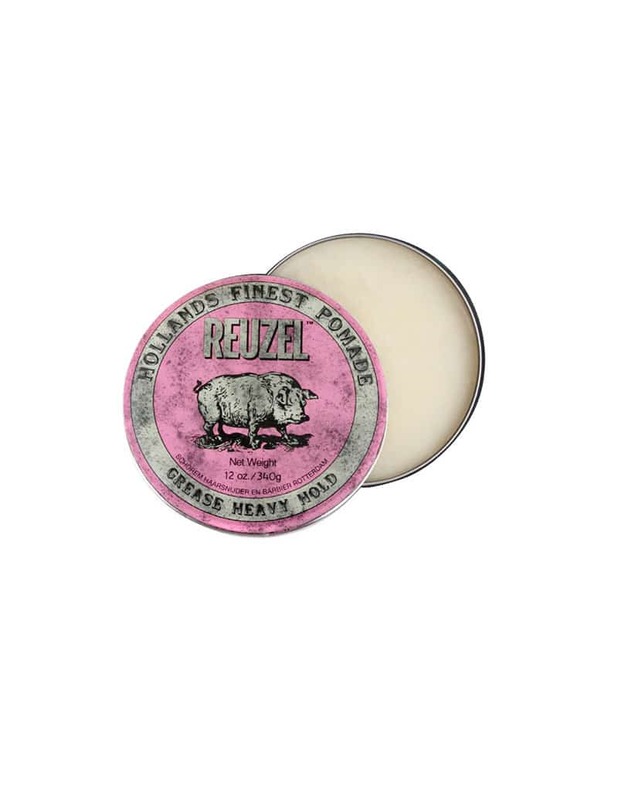 Reuzel Pink Pomade is a wax and grease based pomade that creates a smooth, medium shine with heavy hold that completely transforms hair, making it easy to mold into any shape. Perfect heavy hold pomade for styling barber shop classics such as pompadours, quiffs and countours, as well as the latest fashion textures on hard to hold hair. REUZEL PINK POMADE continues the tradition of pomades with a pomme fragrance and a hint of salsa. 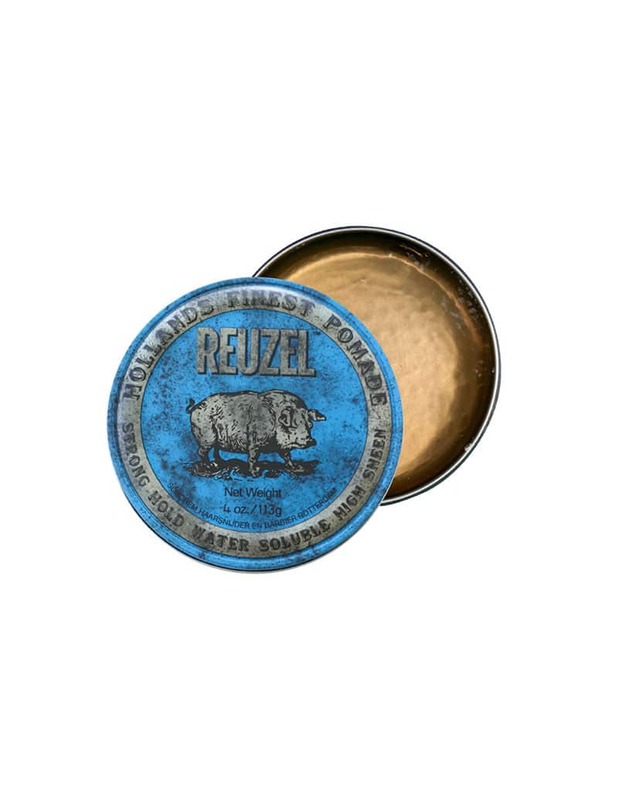 Reuse High Shine Blue Pomade is a water-soluble formula, packed with high sine and firm, strong hold. This product holds like a heavy wax, yet rinses out easily like a gel. Retains pliability in the hair throughout the day and never hardens or flakes. 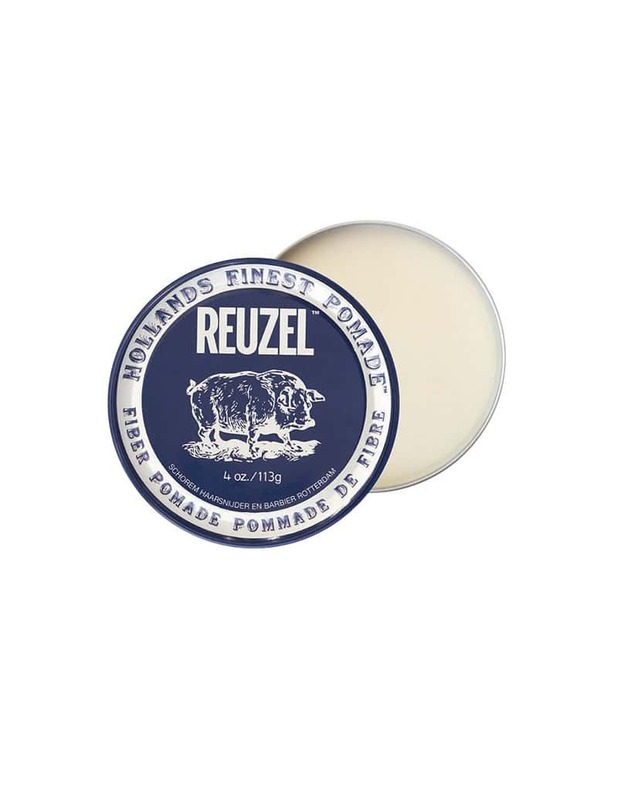 Reuzel Pomade does not dry or harden in the hair so you can restyle as needed throughout the day without losing control or shine. 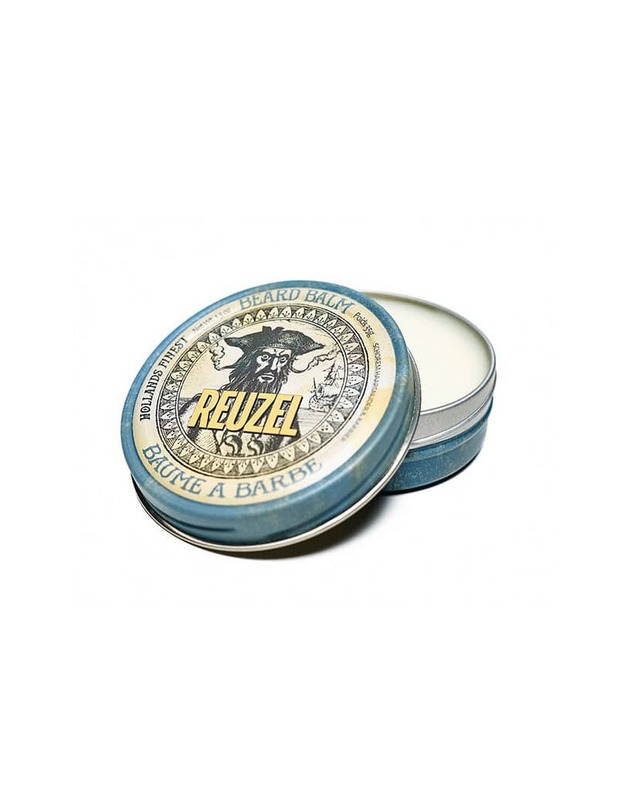 Reuzel Beard Balm is a light to medium hold, multipurpose balm formulated with shea butter and argan oil for your beard and the skin underneath. Used to reduce itch, beard ruff, promote thicker hair, tame rogue hairs, reduce split ends, and to soften coarse hairs. Conditions and helps facial hair with new growth. 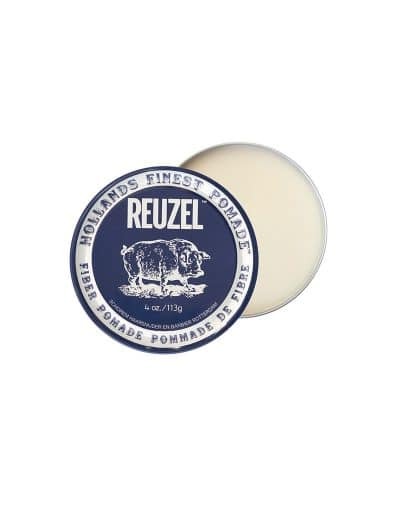 Reuzel Clay Matte Pomade creates a touchable, flexible hold with a matte finish that is perfect for manipulating the hair into almost any style. 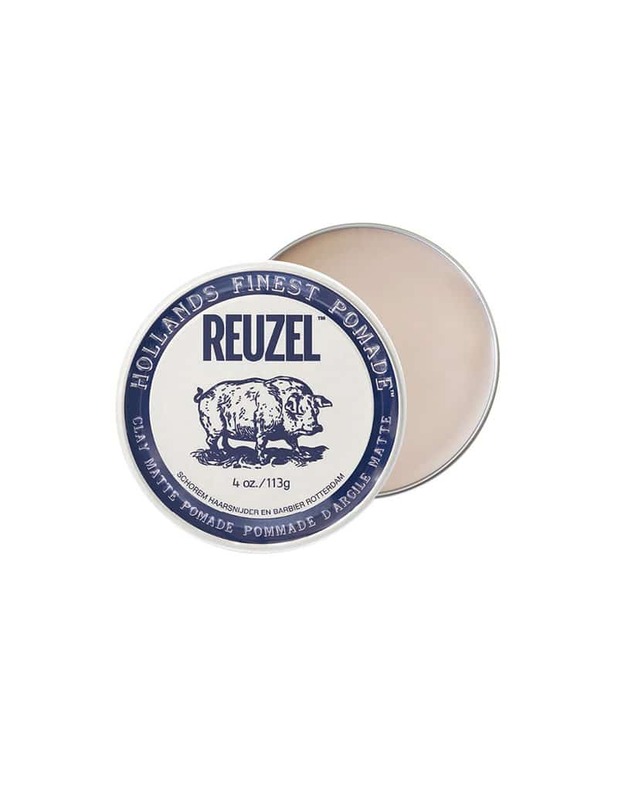 It’s best used to emphasize texture and separation with the moldable, flexible hold of natural clay. With its all day hold, Clay Matte Pomade is perfect for short hairstyles and its sweat proof formula is ideal for active men.